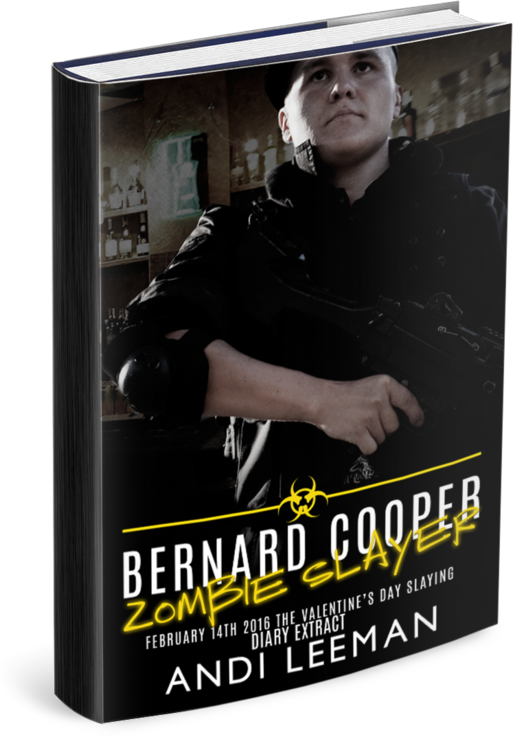 FREE: Bernard Cooper Zombie Slayer! The Zombie Apocalypse has struck. Here is the story of one man and one mission. Gripping stuff! I love the Bernard Cooper series!! Frightening, funny and so believable its unreal!! Just pop in your email address and we’ll send you this exclusive Bernard Cooper Zombie Slayer eBook to read instantly! You will also be notified of any future releases in the series! We promise to keep your email safe, it will never be sold and we never spam.